THE VISION OF YOUR EXPERIENCE MUST NOW ENCOMPASS THE RESOLUTION OF THE PAST TO BE READY FOR YOUR FUTURE. Time, as you know it upon your Earth sojourn, is guarded and controlled by the collective scripts of each and every one of you. Know that there are seasons that affect you that is not just of the weather climate but are of the social and collective conscious influences. What is now happening is that time is moving forward and backward for everyone you know and encounter. All unfinished business with souls that you’ve not completed release and karma are coming into your lives. You’re either resolving or coming to a head with great reactions from the past, as these elements must be resolved. What you need to know is that your soul has its presence that effects simultaneously past and future ties of its experience, all linked together. Now in this season many souls are finishing up business and relinquishing ancient battles and unresolved issues as their need to open up and see the new potential vistas that are now coming to the forefront. To make this leap forward, the past must be resolved with the ancient memories and karma that has a charge and is stored with gravity keeping them stuck. People will appear to you that you’re all so familiar with, and the current people that you have found in families, their true natures will come out as well as yours. The season now is to complete the cycles of unfinished business by releasing charges and bringing to light the true nature of your connections. This may mean seeing very dark natures of family and siblings as well as the positive and loving traits that unify you. I say this because you must make peace with the past that even predates the present life you have with those around you. 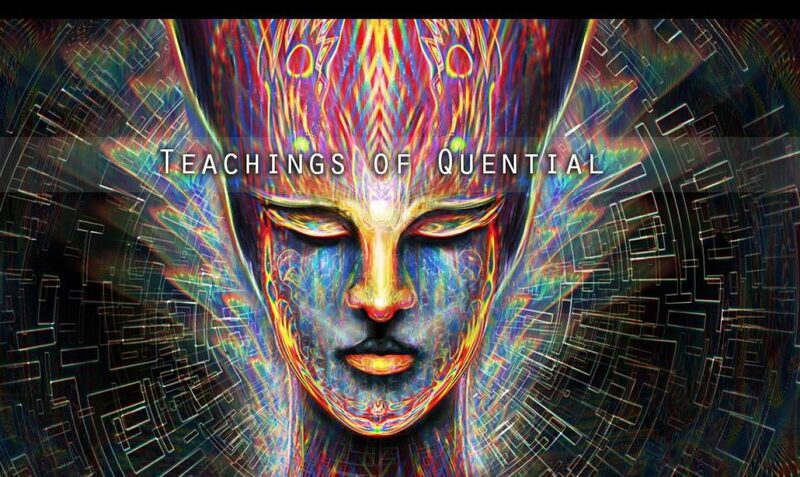 Your psyches are going to awaken to levels you have not seen. This has memories and must have a clean slate for new information to light up this part of you. At these levels, deep-rooted pains and negativity will be devastating and place you in the fields of the lower astral planes. This is why you’re now cleansing and making the way for higher chapters of advancement. This is now a point that you must reckon with, for it will mean the gateway to your ascension or you being shut out to higher states of being. Previous Previous post: YOU ARE A STUDENT UPON THE EARTH AND UNDER GREAT TESTS AND CHALLENGES. Next Next post: THINGS ARE EASIER TO ACCOMPLISH WITH THE RIGHT ATTITUDE AND FOCUS.